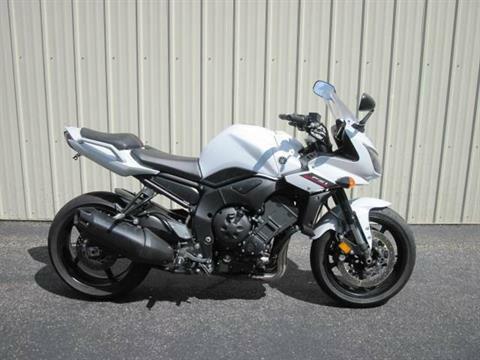 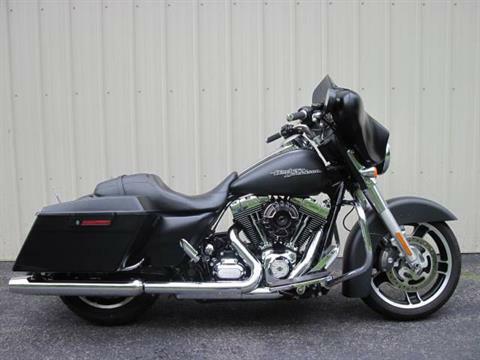 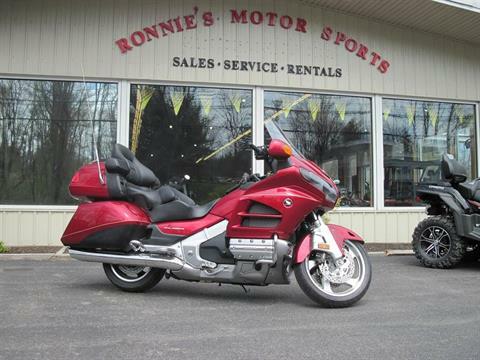 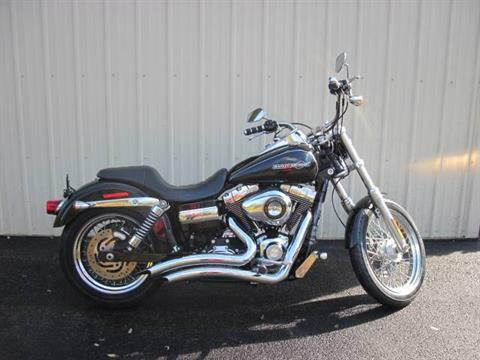 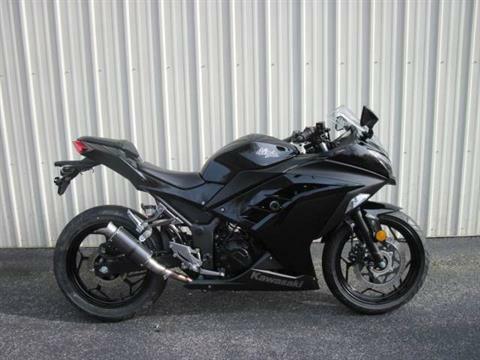 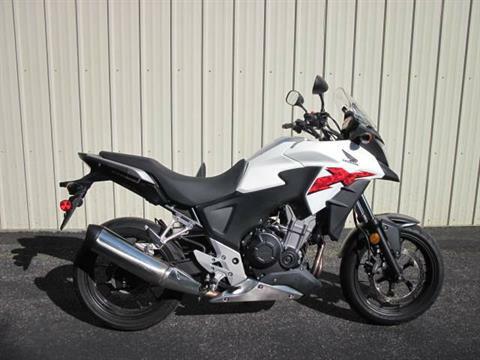 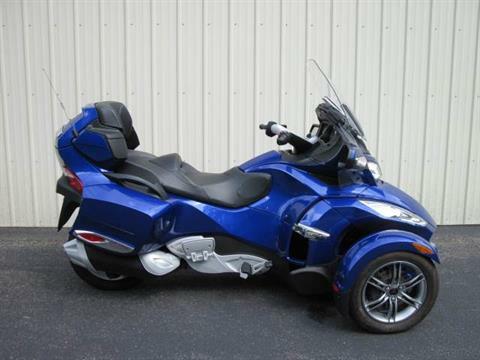 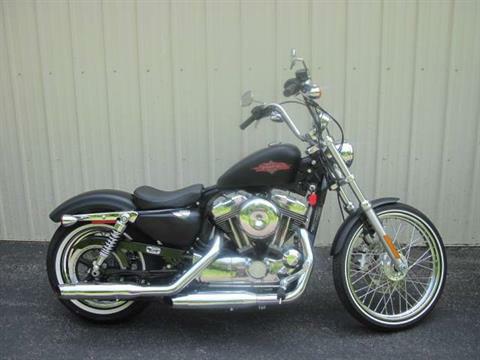 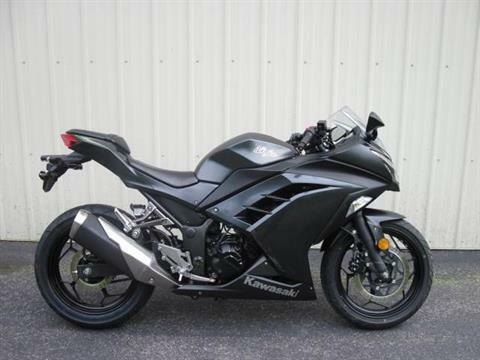 Check out used powersports vehicles for sale at our dealership outside Albany, New York. 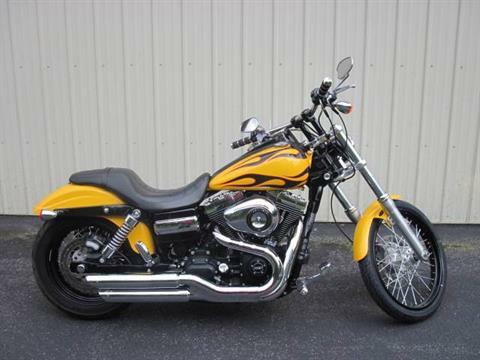 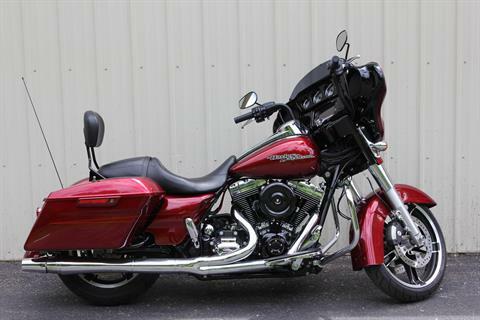 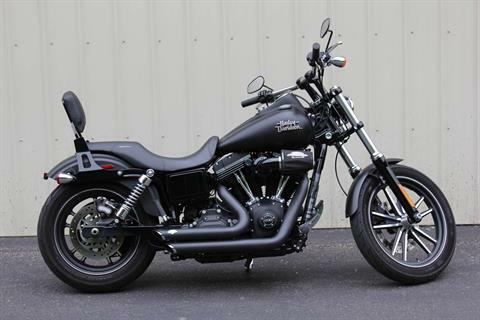 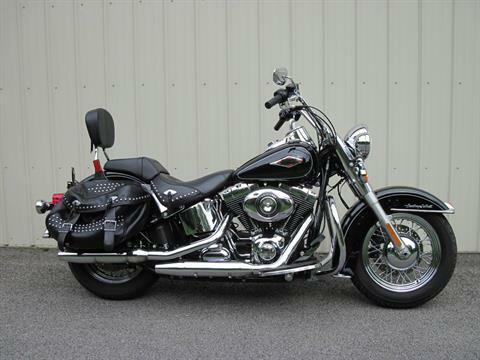 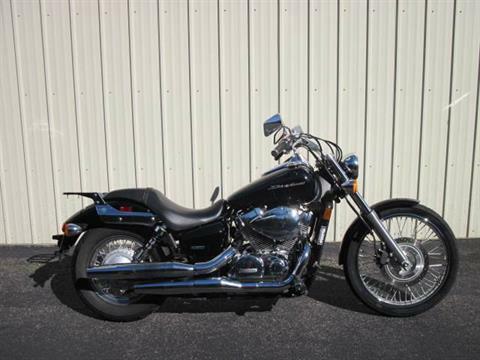 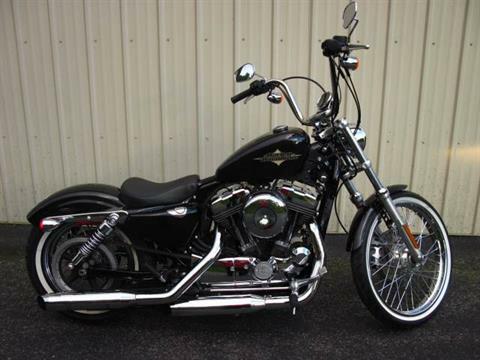 We carry pre-owned motorcycles from brands such as Harley-Davidson®, Honda, Kawasaki, Suzuki, and Yamaha. 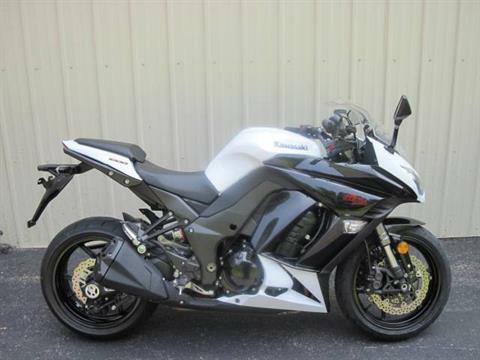 We also service motorsports vehicles and sell parts and accessories.